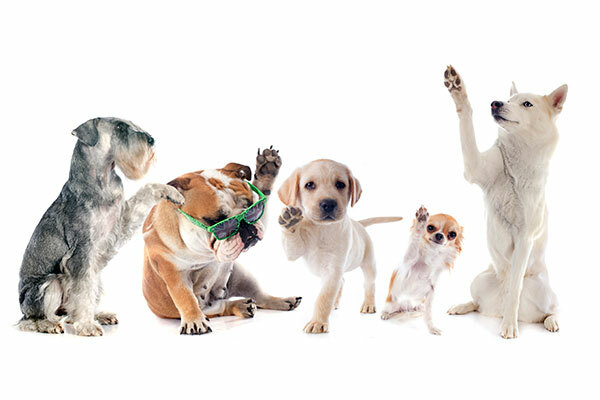 One of the major benefits of sending your dog to dog daycare is that he or she will get exercise daily. This is very important for your dog’s overall health. You will enjoy peace of mind knowing that your dog is being well-cared for while you are at work. Eliminating the guilt you may have felt while he or she was home alone for so many hours at a time. Who doesn’t love making friends? Having your dog around other dogs as well as other humans is a great means of providing socialization for him or her. Your dog loves getting attention. Sending your dog to dog daycare will provide him with the loving attention and affection that dogs need on a regular basis. At Kritter Kastle, our staff members are chosen because they love working with animals. We’re pet owners as well and we understand a dog’s need for constant attention. Someone from our staff will be with your dog from the time they arrive until you pick them up. We care about your dogs safety. Sending your dog to daycare is often a much safer option, especially if your dog is one who tries to escape his yard or crate. At Kritter Kastle, safety is our number one priority for each of our guests. All of our daycare dogs are monitored very closely. Some may think doggie daycare is an extravagant expense but it’s not. It is surprisingly affordable with Kritter Kastle’s rates at $10.00 per day! Consider bringing your dog once or twice a week. At Kritter Kastle, we even offer a drop-in daycare option for those pet owners who may need daycare at the last minute.